Dr. Anthony Duncan is a member of Faith and Family Church where Pastor Calvin Anthony Duncan presides. Anthony is married to his beautiful wife Dr. Candice Duncan, a Clinical Pharmacist. They have been married for five wonderful years and have been together since his senior year at Hampton University. Anthony is a first generation college graduate. He received his Bachelor degree in Psychology from Hampton University. After completing his undergraduate degree, he was 1 of 8 students accepted into the doctoral program at The Virginia Consortium Program for Clinical Psychology. The Virginia Consortium program is a joint based university program, which consists of Eastern Virginia Medical School, The College of William & Mary, Old Dominion University and Norfolk State University. While completing his doctoral degree in Clinical Psychology, Anthony also completed his Master’s Degree from Norfolk State University in Community/Clinical Psychology. Anthony is a practicing Clinical Psychologist, who has been providing therapeutic services for over eight years. Anthony most recently worked for the Virginia Department of Juvenile Justice (DJJ), where he provides psychological services to some of the most challenging youth in the state of Virginia. Anthony worked at DJJ for five years, and has counseled hundreds of youth and families prior to their transition back into society. 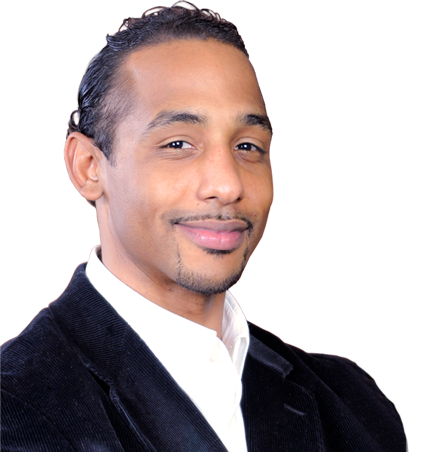 Anthony is the founder of Total Wellness Centers, where he recently launched his private practice in Richmond, Virginia. The Vision of Total Wellness Centers is to guide people through the process of seeking their own personal wellness. Seeking wellness is an active process of working towards a better quality of life, and sense of well-being. It is the process of gaining insight and becoming aware of oneself, while making positive choices towards more healthy and successful living.